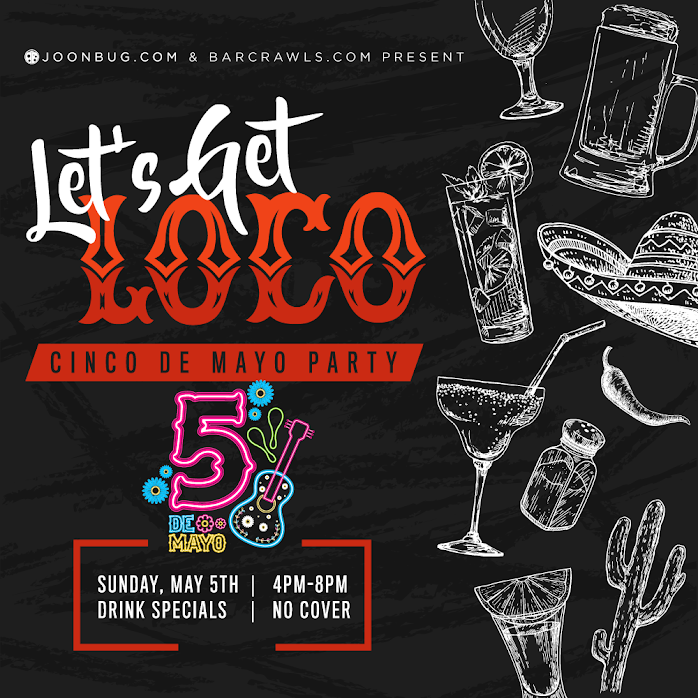 Cinco de Mayo is back and we know New York City knows how to party, which is why we’re throwing the Let’s Get Loco Party! Celebrate our favorite Mexican holiday in style with the city’s most spirited partiers. We’ll provide the music and the drink deals – you just bring yourself and your crew. It’s an all-out fiesta from 4-8pm on Cinco de Mayo – who said NYC had to wait until 5 p.m. to booze on a holiday? Happy Cinco de Mayo, New York!